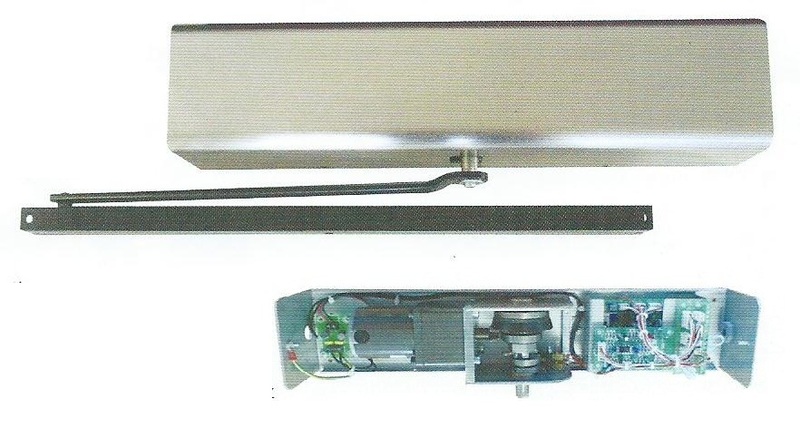 Optical Encoder - Controls door movement, allows door to close from last position. Automatically set the door close position to 90 degrees, dipswitch allows 100,110 or 120 degree opening. © Copyright 2012 - The Isra ltd. All Rights Reserved.